Home | MODELS, KITS | T-REX REPLICAS | Gigantic T-rex Dinosaur Bone Sculpture 43"
Giant T-rex Dinosaur Bone Sculpture 43"
Gigantic T-rex Dinosaur Bone Sculpture 43"
Giant T-rex Dinosaur Bone Sculpture. 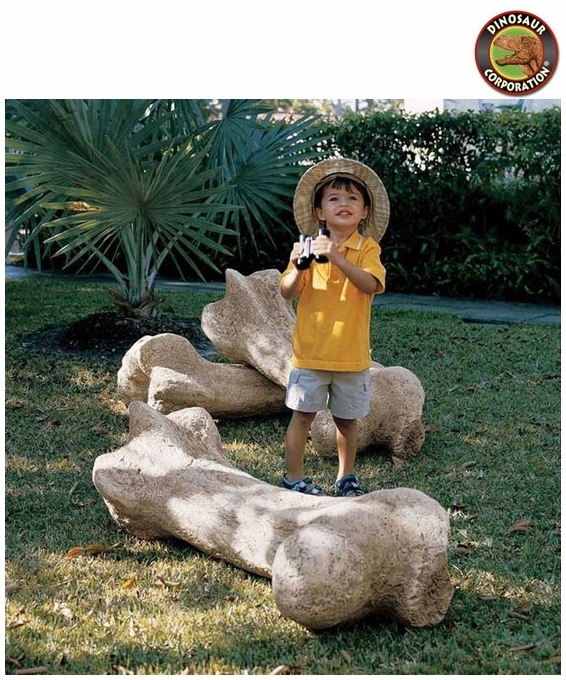 Plant Tyrannosaurus rex dinosaur bone at your garden. You will enjoy fun discovery for friends and family alike!